How should I prepare my child for the first dental visit and subsequent treatment visits? What insurances does our office accept? What is the office phone number and fax number? The American Academy of Pediatric Dentistry, the American Academy of Pediatrics and the American Dental Association recommend the first dental visit should occur when your child has his or her first baby tooth or by their 1st birthday. This may seem early but an early visit allows our doctors to speak to the parent and child about preventing cavities and getting the child used to their dental home. Establishing a dental home for your infant at one year of age will begin to establish a sound foundation for healthy teeth and gums that lasts them a lifetime. 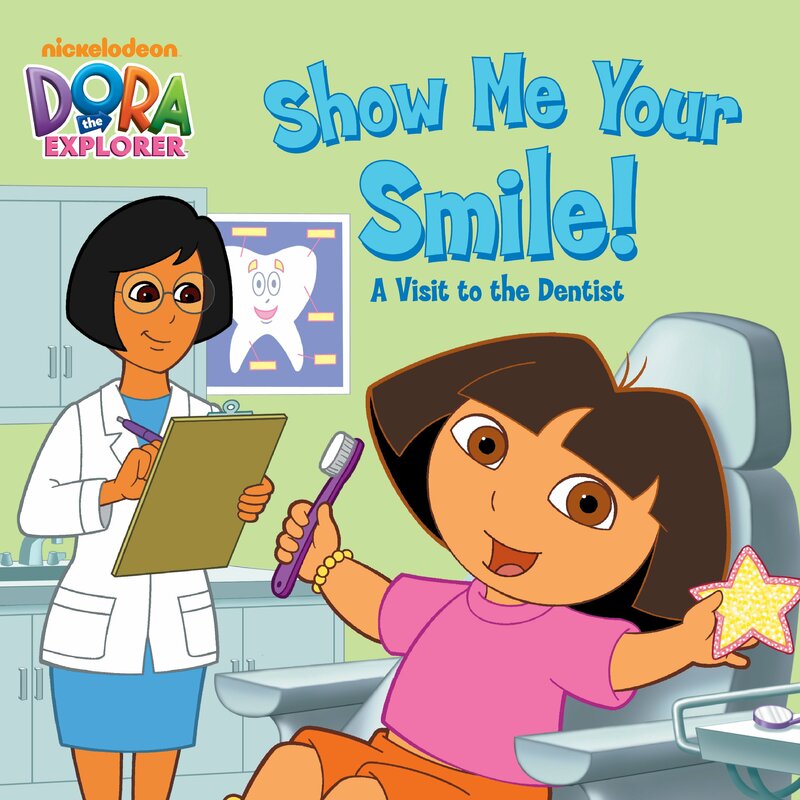 We require that a parent or legal guardian be present at the child’s first dental visit. Refer to our DENTAL EMERGENCY CARE GUIDELINES page. Consider taking your child with you to your own dental appointment if you are not an anxious patient yourself. Talk about the upcoming visit in a positive, calm manner and do your best not to use words or terms that may cause anxiety. Refer to our PREPARING FOR YOUR CHILD’S FIRST VISIT page.